TORONTO, May 4 (Reuters) – Aluminum producer Alcoa Corp said on Friday that management at its Quebec smelter have notified the provincial labor ministry they are ready to resume mediated contract talks with the United Steelworkers union. The smelter, which produces some 430,000 metric tonnes of aluminum annually, has been operating at reduced capacity by non-union workers since Jan. 11, when 1,030 unionized workers were locked out after their contract expired. Aluminum markets, roiled for weeks by U.S. sanctions on Russian oligarch Oleg Deripaska and the massive Rusal aluminum producer he controls, calmed with the extension of a sanctions deadline to Oct. 23. Prices, which hit a seven-year high of $2,718 per tonne on April 19, were down at $2,350 a tonne Friday. The United Steelworkers welcome a return to contract talks, a spokeswoman said. Union workers rejected the company's final contract offer because it included a new, member-funded pension plan for all workers and concessions on seniority rights, the Steelworkers said. Quebec appointed lawyer and former politician Lucien Bouchard as special mediator to the talks on April 23, saying it was very concerned about the dispute's economic impact. Bouchard and another mediator, appointed in November, will set dates for future negotiations. 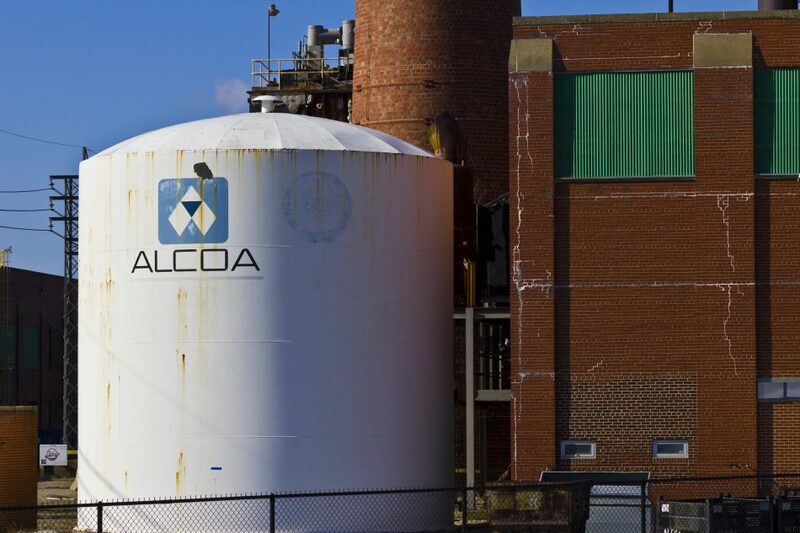 Alcoa, which holds its annual meeting May 9, owns 74.95 percent of the Becancour, Quebec smelter and Rio Tinto holds the remainder.